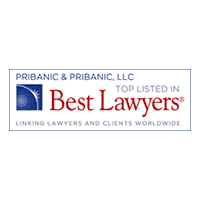 Pittsburgh Injury LawyerPribanic & Pribanic, LLC is a top rated personal injury law firm in Pittsburgh, Pennsylvania with award-winning lawyers in Medical Malpractice, Workers’ Compensation and Motor Vehicle Accident cases. We are award-winning Pittsburgh Injury Lawyers representing those seriously injured. 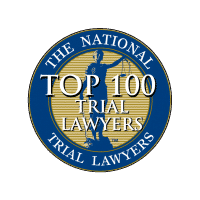 Our Medical Malpractice Attorneys, Car Accident Lawyers, and Workers’ Compensation Lawyers, are highly-ranked and experienced in personal injury cases.  Why choose Pribanic & Pribanic, LLC for your personal injury? Companies and insurance agencies know our experts prepare every case for trial with masterful experience. How? We’ve proven it with more Million+ results for people hurt in a motor vehicle accident, injured from medical malpractice, defective products, or those fighting a workers’ compensation claim. 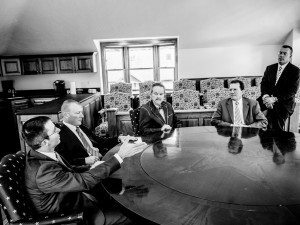 Our law firm can be confident in our 100+ years of combined experience that continues to produce award-winning case results in the state of Pennsylvania. 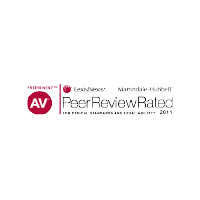 Does your injury prevent you from visiting our office? 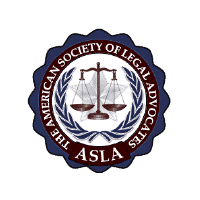 Our legal team will travel to meet you at your home or in the hospital to answer your questions and learn about your case. Call or contact us online to speak with our injury attorneys to discover if we can help with your personal injury. – a Pennsylvania man killed in a November 2013 one-vehicle crash. 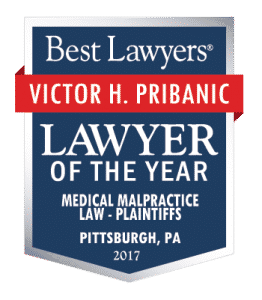 As reported by Best Lawyers, Medical Malpractice Super Lawyer Victor Pribanic, founder of the Tier 1 law firm Pribanic & Pribanic, was selected by his peers as “Lawyer of the Year” in Pittsburgh four times in six years. 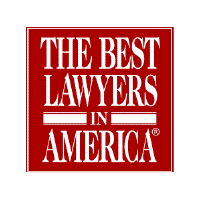 And he’s earned high accolades once again as Best Lawyers for Medical Malpractice in 2017 in both medical malpractice and product liability“. 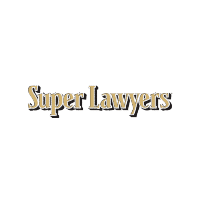 “If someone has a serious case, they will get a great effort and a great outcome working with us,” said the top medical malpractice lawyer, Victor Pribanic.